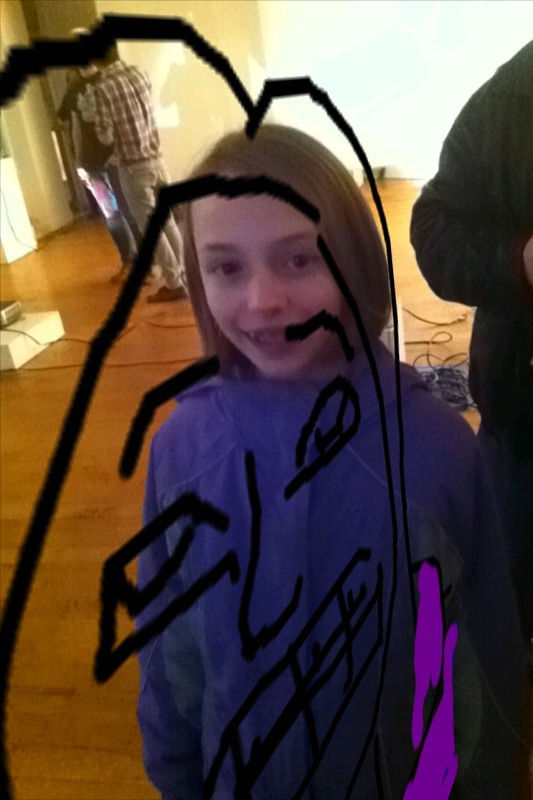 Cell Tagging: Raleigh is a mobile, augmented reality (AR) artwork that allows the viewer/user to draw on her/his mobile device, and then see that drawing through an AR browser in the physical location where it was drawn. Other users can also see the image. In this way, you can “tag” the space around you. Requires iPhone 3G or later, iPad 2 with 3G/4G or higher. Requires Layar AR Browser, downloadable here. Click here to launch project (Opens in new window).